The beauty industry is a global business and tanning salons are part of it. Consumers are looking to salons for services that they can’t do at home. But, because of busy lifestyles, even treatments that can be done at home can be popular at salons. A tanning salon in South Africa is no different. Running your salon as well as possible will mean building relationships with clients and encouraging them to keep returning to your business. When it comes to selling your business, the way you ran it and the customer base that you built up will be important in creating value. This will be no easy task and you can choose to do it with or without the help of a professional. However, using someone with experience in the field can be a way to reduce stress and increase accuracy in the process. There will be a lot of things to take into account when valuing your business. 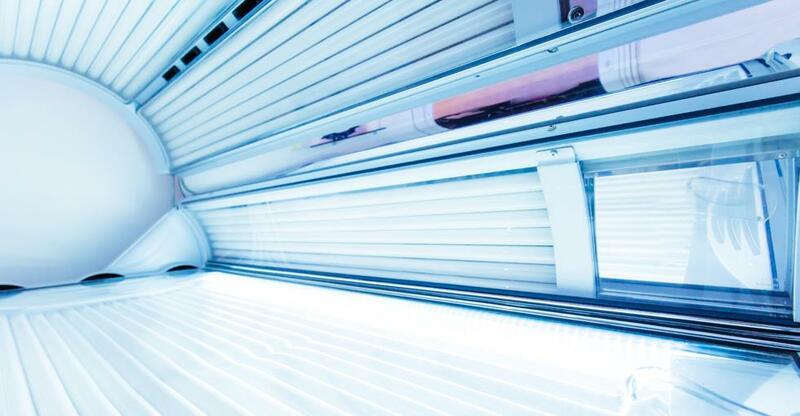 You will need to value your physical assets, in particular, the tanning booths or beds. This equipment is the basis of your business and so the condition that it is in will make a difference to what someone is willing to pay for your tanning salon. Your business’s less tangible assets will also play a role in the final valuation of your business. The number of regular customers that you have and the goodwill that you have built up in the community is important to your business. As such, things like these will impact what your business is valued at. A lot of clients will frequent your business because of the particular therapist or staff member that they use. When you are preparing to sell, consider who your employees are and whether they will stay on after you have left. You will need reliable employees to help steer the ship during the handover period. Prepare for this by hiring good management and training your staff well. If your business can run without you, it will retain its value when it switches owners. The preparations for the sale of your tanning salon should have begun long before you finally sell it. While many business owners prepare for the sale of their business from its inception, you should give yourself at least two years. If you have a small tanning salon, advertising your business locally is a great way to find a buyer for your business. However, you may not want to make it known to your customers just yet that your business is for sale. If you want to keep them from being scared off, you can omit the name of your business in your advertisements. Reaching a larger audience can be done through online advertising. 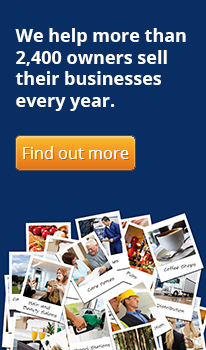 There are plenty of websites on which you can put an ad up for your business. Make sure you find out the costs involved and that the site you use is reputable. Finally, you may want to use a broker. If you do, find someone who has experience in selling salons and businesses such as yours. Make sure that the broker has a good reputation and will be able to give the service that is required for the money that you pay them.